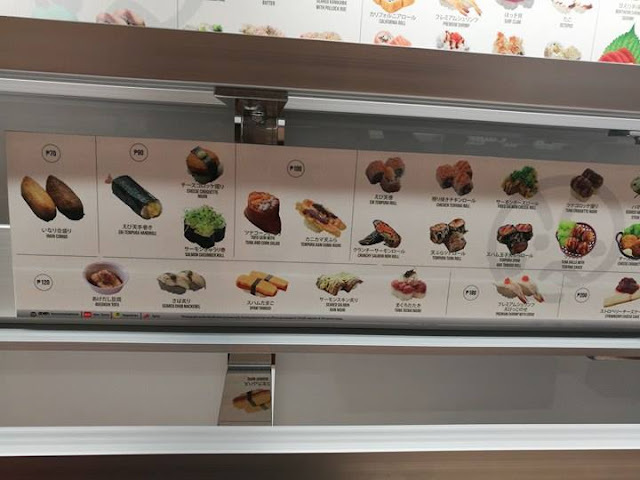 When you are craving for Sushi, maki, tempura, udon, kushi-age and matcha ice cream. 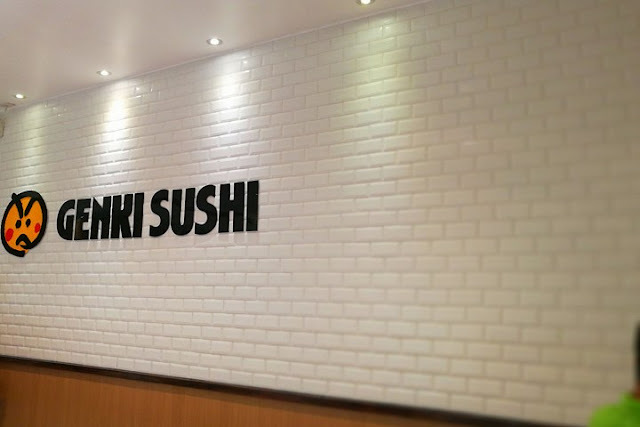 There is this cute japanese resto in SM Aura called Genki Sushi. 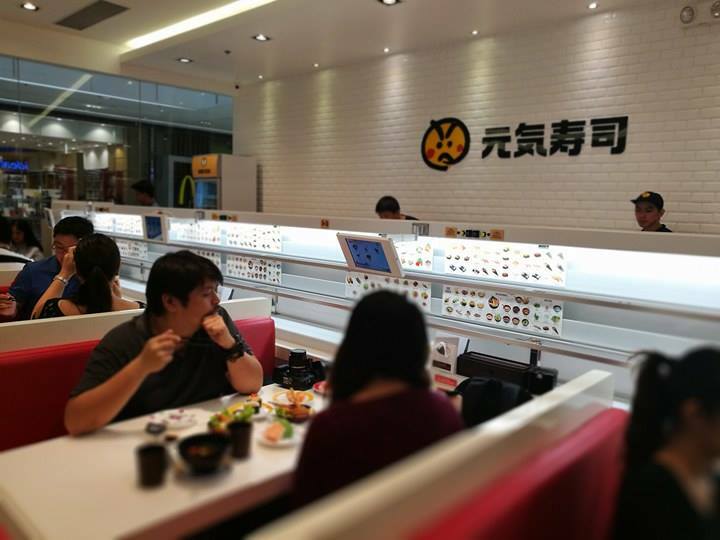 The place has this Japanese modern vibe all over. 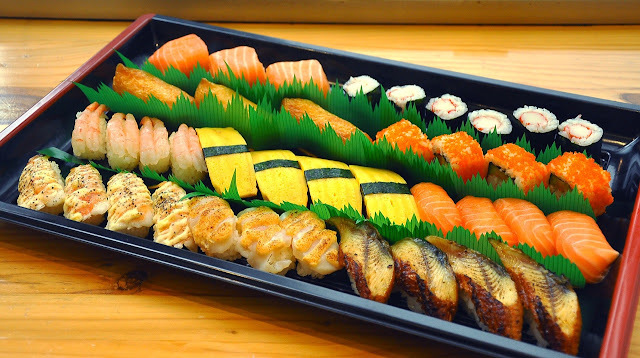 The price are easy on the budget plus the sushis are sooo good! You can even make your own hot green tea on the side. The ordering system is automated. 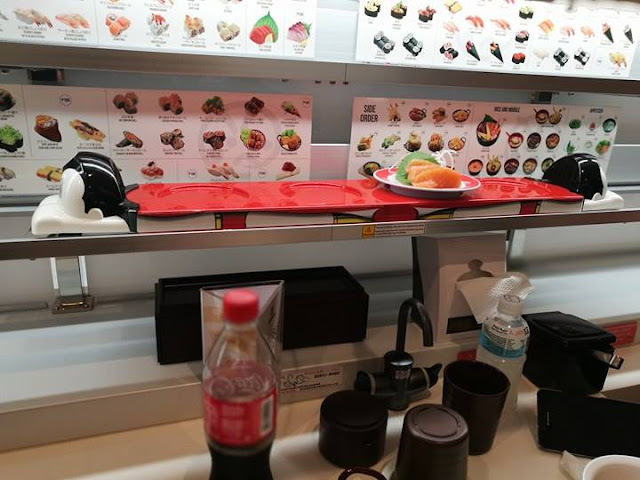 You just have to pinpoint your order on a touchscreen pad and wait for that cute little express train to arrive in 5 to 10 minutes. 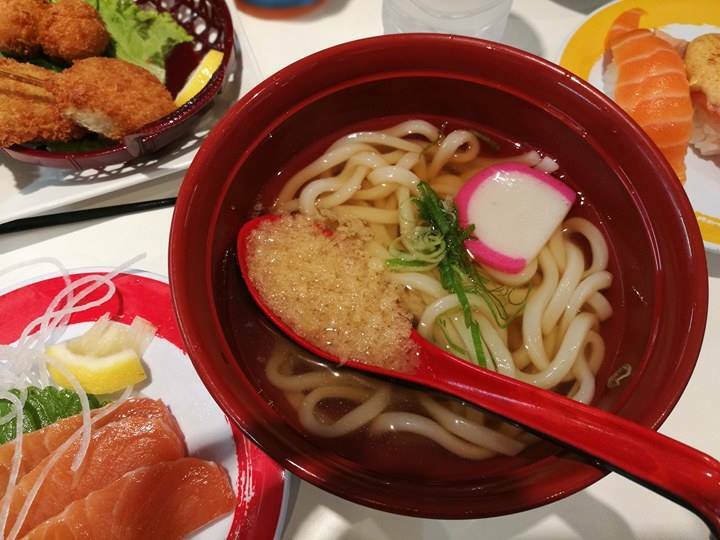 Ready your chopsticks! 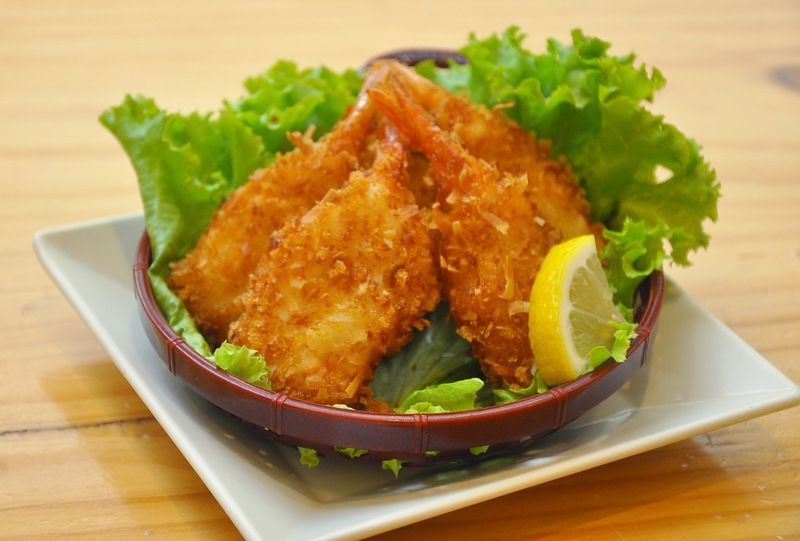 My personal favorite is their Deep Fried Salmon Skin and their Sushi sets. In less than two years after the opening of its flagship branch in Bonifacio Stopover Global City, Genki Sushi continues its innovative Japanese dining experience with the opening of its 4th branch in SM Aura, Taguig City. 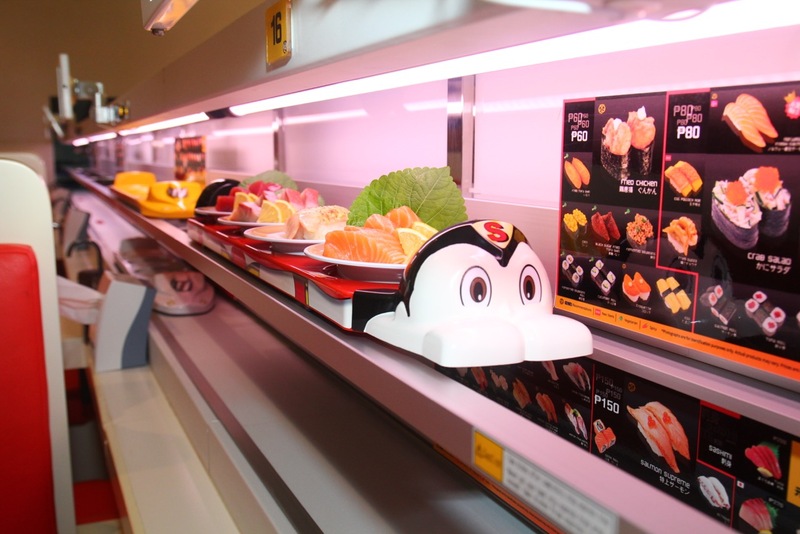 Highlighted by its speedy and convenient service with the Kousoku Express Train System, delectable dishes are within reach in only 5 to 10 minutes. This service is inspired by the Shinkansen bullet train, programmed to slow down upon reaching the diner’s table. 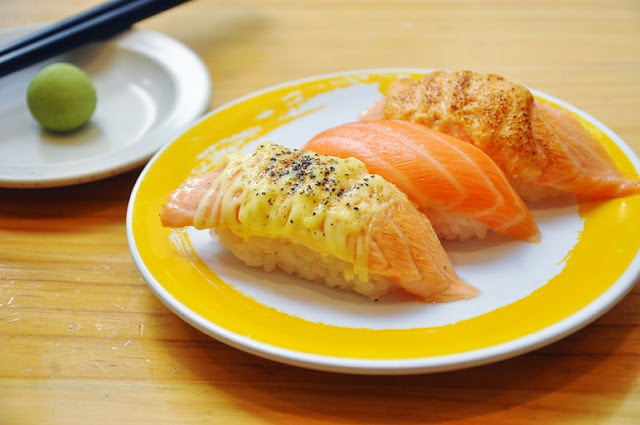 Favorites such as the famous Chirashi Don, Seared Salmon with Black Pepper, Chicken Teriyaki Don, River Eel Rice Bowl, and various sushi choices remain and new menu items have likewise been introduced. 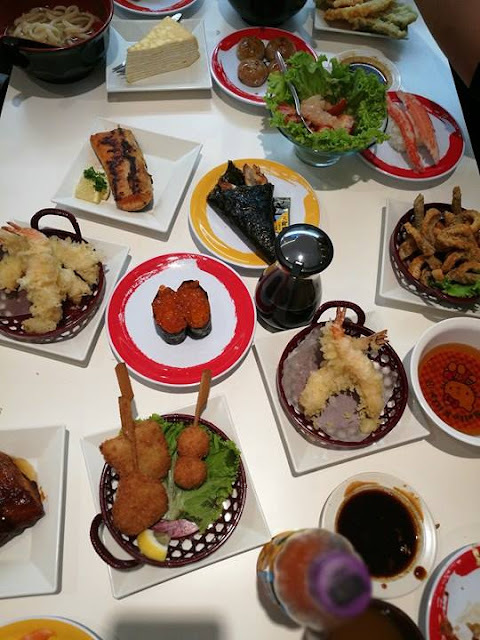 There’s the tasty Kushi-Age, 5 different kinds of deep fried skewered meat and vegetable in special Japanese batter; Coconut Shrimps, deep fried shrimps in panko bread crumbs rolled in coconut flakes; Deep Fried Salmon Skin and 4 new selections of sumptuous sushi trios. Also added are 6 new take-away sushi party sets that are sure to be a hit in any group gathering and a new batch of tasty desserts. 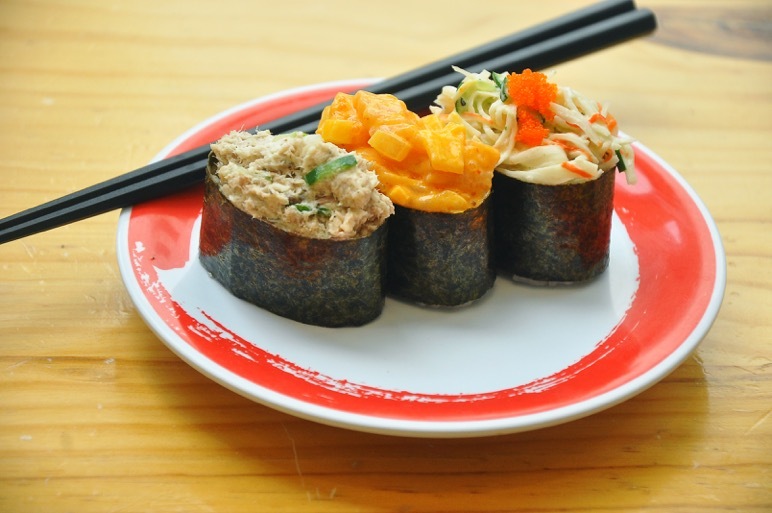 Worth trying are the Caramel Mochi, the Maki Dessert, and the Vanilla and Strawberry Mille Crepes. Genki Sushi’s fresh and easy-to-serve advantage, combined with its sleek and elegant setting, is truly deserving of its expansion. Budget is around Php500 per head. 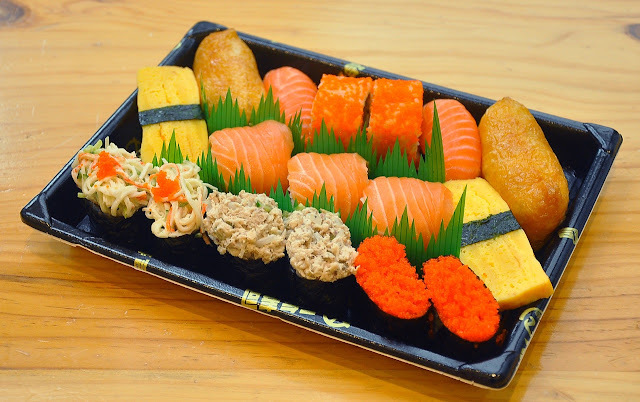 Other branches are at the UP Town Center in Quezon City and Ayala 30th in Ortigas Avenue and very soon in SM North EDSA. 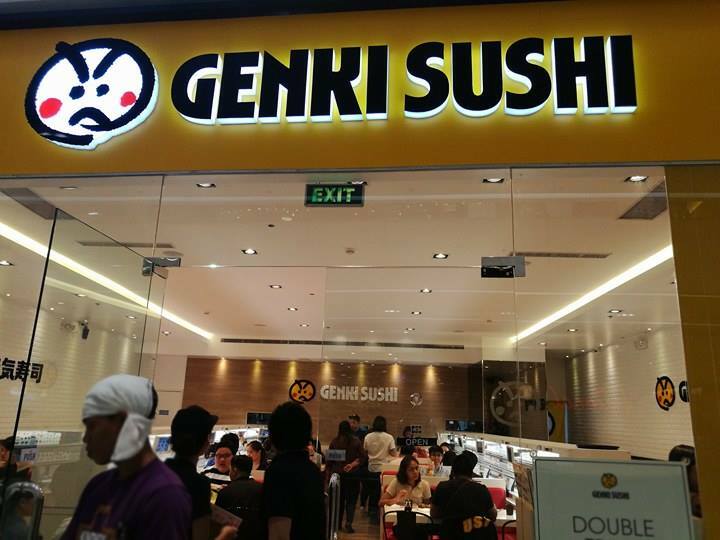 For more information, follow genkishushiph on Instagram and Genki Sushi Philippines on Facebook. Did you know that you can get them ON AUTO-PILOT AND ABSOLUTELY FOR FREE by using Like 4 Like?